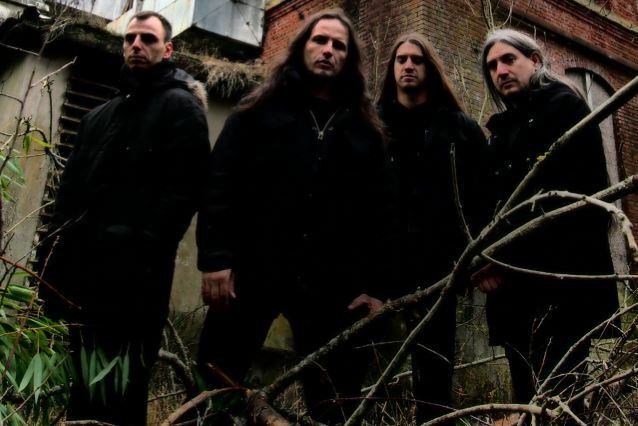 Following the release of a free digital single "Altered Divination" last month, French death metal veterans MERCYLESS have now revealed further details about their sixth studio full-length album. Due on October 7, "Pathetic Divinity" will mark the band's 30th anniversary celebrations, which started in June and will last through the end of 2016 and all of 2017. Produced by Philippe Reinhalter at the Psykron Studio (PUTRID OFFAL, DIVISION ALPHA) and mastered by Frédéric Motte at the Conkrete Studio (ANATA, OTARGOS, PUTRID OFFAL), "Pathetic Divinity" will be made available on various formats (CD, vinyl, cassete) via Kaotoxin Records. Pre-orders will start on August 29. An edited version of "My Name Is Legion", a track that will appear in its full and final version on the forthcoming sixth album, can be streamed below. 09. How Deep Is Your Hate? 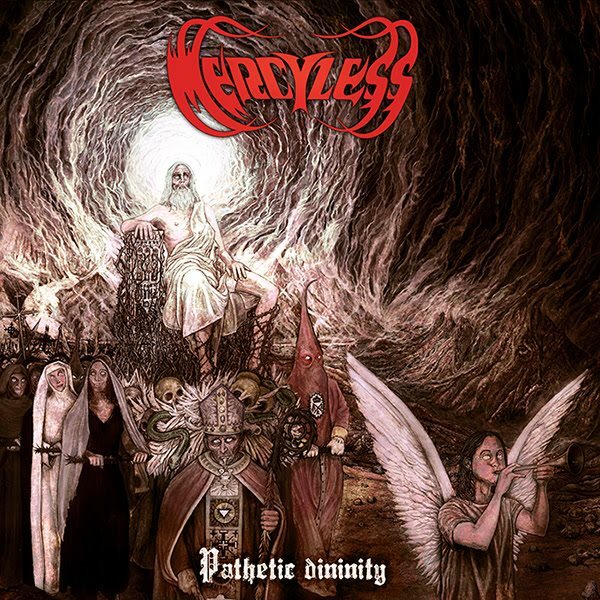 Formed in 1987, MERCYLESS released four full-length albums, including the highly revered classics "Abject Offerings" and "Coloured Funeral", before disbanding in 1998. Guitarist, vocalist and sole original member Max Otero resurrected the band in 2011 and started working on their comeback and fifth album, "Unholy Black Splendor", released two years later via Trendkill Recordings.